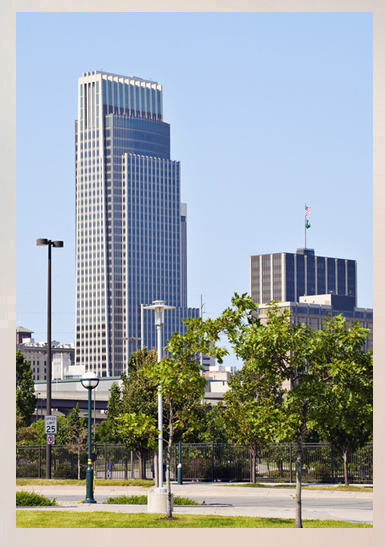 Corcapa 1031 Advisors provides Nebraska 1031 Exchange Replacement Property opportunities with an exclusive focus on Nebraska Statutory Trust (DST Properties) investments and Tenants in Common (TIC Properties) investments. Corcapa 1031 Advisors is an alternative investment company specializing in 1031 Exchange Replacement Properties in the form of Tenants in Common (TIC) and Nebraska Statutory Trust (DST). Corcapa assists in 1031 exchanges in Nebraska and throughout the country. We specialize in 1031 Exchange Replacement Property in the form of 1031 DST (Nebraska Statutory Trust) and 1031 TIC (Tenants in Common Investments which are appropriate for 1031 tax deferred exchanges. Corcapa’s goal in working with our clients is to find solutions which meet your investment objectives and defer capital gains taxes. Another unique area of our practice is sourcing Direct Investments (non-1031 eligible) that meet clients’ financial needs and are positioned with the goal of projected income and projected appreciation. 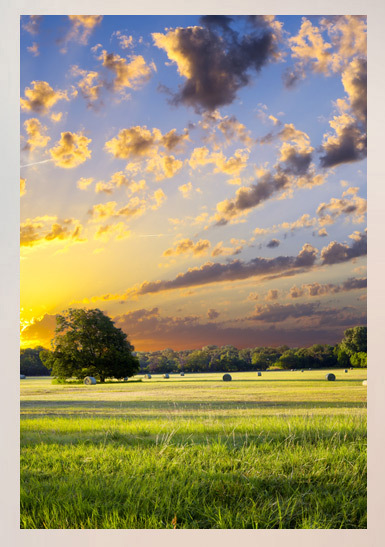 A 1031 Exchange can provide a tax savings opportunity for Nebraska Farmland and Ranch owners. Sellers of agricultural land, farms and ranches can benefit from tax deferral under Internal Revenue Code Section 1031. For more information on an Nebraska Farmland 1031 Exchange or Nebraska Ranch 1031 Exchange contact Corcapa 1031 Advisors (949) 722-1031 for detailed information of how you can benefit from an Nebraska Agricultural 1031 Exchange.